Home / Movie Posters / Transformers: Age of Extinction Mark Wahlberg Character Poster… Wait… I Said “Character” When Talking About A Michael Bay Movie! LOL. 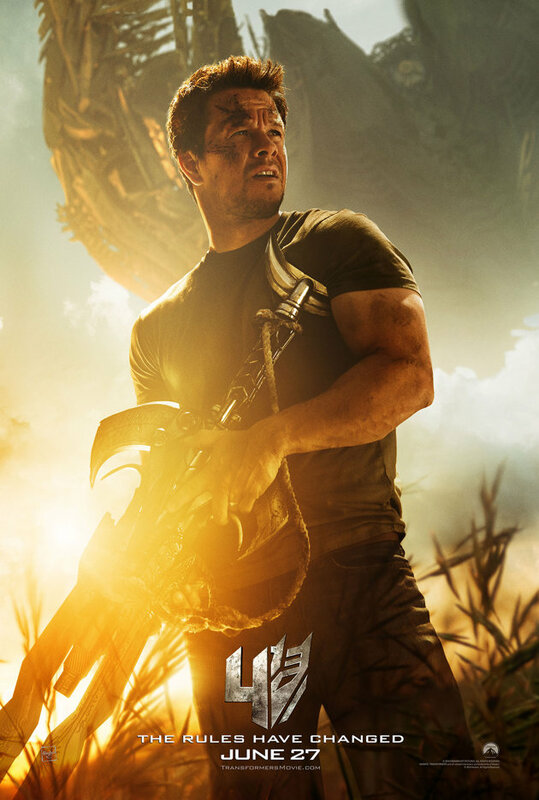 Transformers: Age of Extinction Mark Wahlberg Character Poster… Wait… I Said “Character” When Talking About A Michael Bay Movie! LOL. Terminator 4: The One Without Shia has released it’s first movie poster. As you all know, I love me some Marky Mark. He’s an awesome dude, but I hate… HATE Michael Bay, and the only Transformers movie that was watchable was the first the second two were horrible. A robotic tongue… Really? REALLy!?!? But they make a million bagillion bucks so they will keep making them. Sigh… Man oh man.. What can you do? Transformers: Age of Extinction is the real working title, but really, it could be called Transformers: We’re Cashing in and people would run to the theater. It’s crazy but true. Why? I don’t know. 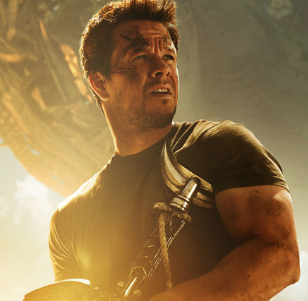 The new Marky Mark poster is out and he’s all bulging and looking forlorn with fire in the background. All he needs is a tattered American Flag waving in the back to make it a true Michael Bay moment. Still… It’s Marky Mark and I like it. Transformers: Age of Extinction is coming out. If you insist on going to see it, you have to look it up yourself. 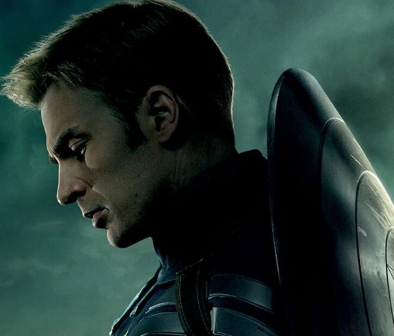 4 New Captain America: The Winter Soldier Individual Posters Are Out! Scarlett Johansson Looks Amazing! 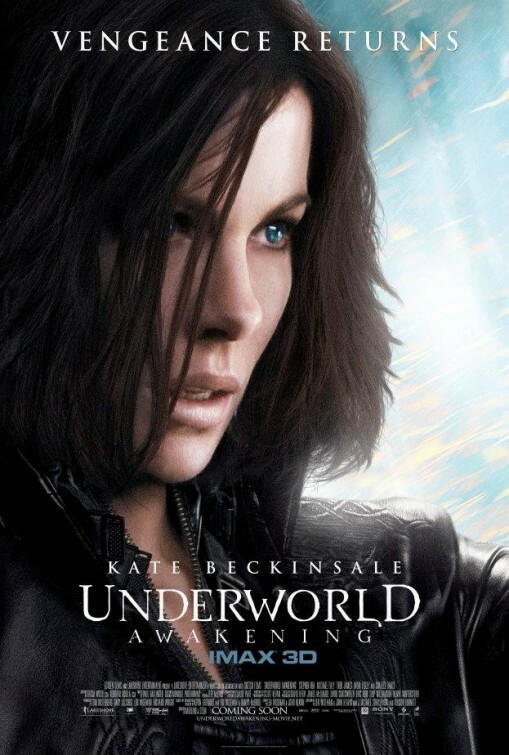 Underworld: Awakening in 3D! Movie Review! Kate Beckinsale in Black Leather Goodness! 14 Naked Posters For Nymphomaniac Have Been Released! Shia Labeouf! Uma Thurman! Stellan Skarsgard? New Lone Ranger Movie Poster! Johnny Depp And Armie Hammer Arrive In Theater’s July 3rd!